To use, shake the bottle well and place a drop of the tincture under your tongue to allow for sub-lingual absorption. Each tincture is made from the highest quality CBD, mixed with pharmaceutical grade carrier oils for your peace of mind. 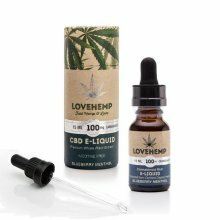 Each tincture is available in a 15ml bottle in one of three CBD strengths; Low (50mg), Medium (100mg), and High (200mg). To use, shake the bottle well and place a drop of the tincture under your tongue to allow for sub-lingual absorption. No alcohol or animal extracts are involved. 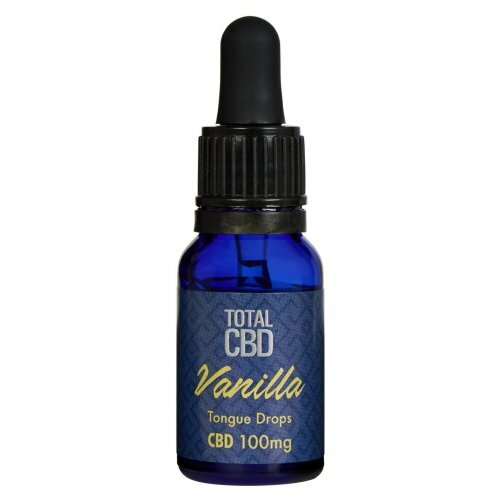 Total CBD products are not intended to diagnose, treat, cure or prevent any disease or malady. Total CBD supplements are not medicines, and we advise seeking qualified medical advice. UK Home & Garden Store Have a question? 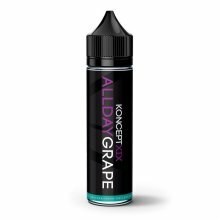 Well the daft thing about this is the company you get this from is 20 minutes away from where I live but don't sell from the warehouse and charge nearly £3 p&p so you where the better option also do you supply the orange flavour as I would like to try it. this product does help with my aches and pains and at my age that's a bonus so unless they stop charging p&p I will continue to use you which by the way was very good.